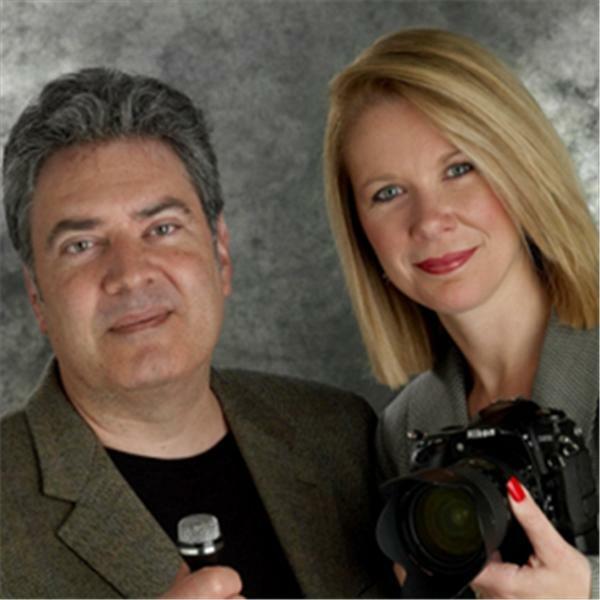 The spirit connection hosted by Kerriann Flanagan Brosky and Joe Giaquinto gives listeners information on how to connect with loved ones on the other side. Kerriann and Joe bring the spirit world to your radio dial and make your universe bigger than life. Medium George Lugo returns for this third installment of spiritual and paranormal storytelling! Joe Giaquinto and guest host, celebrity medium George Lugo continue their personal, spiritual experiences with listeners. You're invited to call the hosts - share your experiences or ask them if what you've experienced may be real! Joe Giaquinto and guest host, celebrity medium George Lugo, share their personal, spiritual experiences with listeners. You're invited to call the hosts - share your experiences or ask them if what you've experienced may be real!